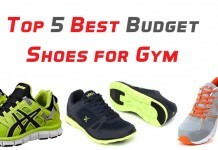 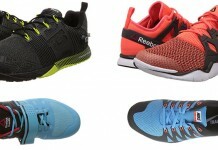 Shoes are great! 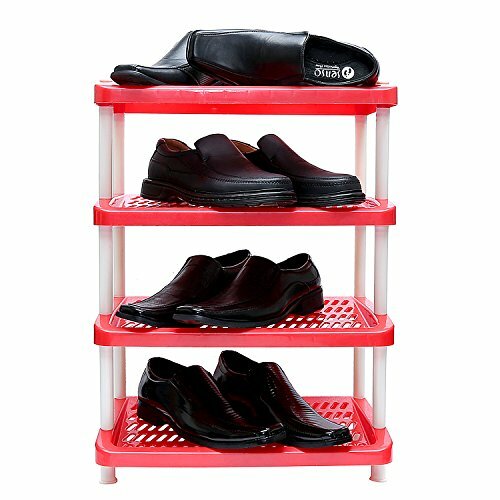 Every one of us has many shoes in their wardrobe. 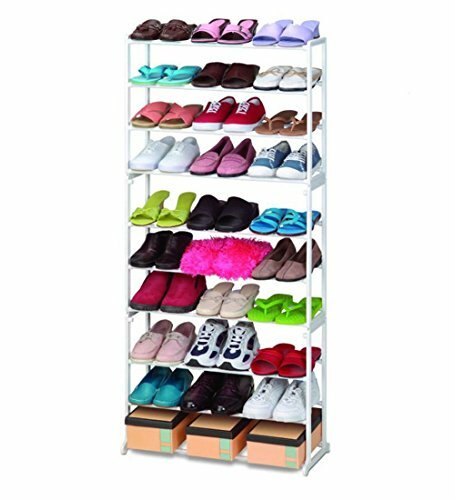 But it’s difficult to store them, and they look appalling unorganized and just laying on the floor. So what can we do? 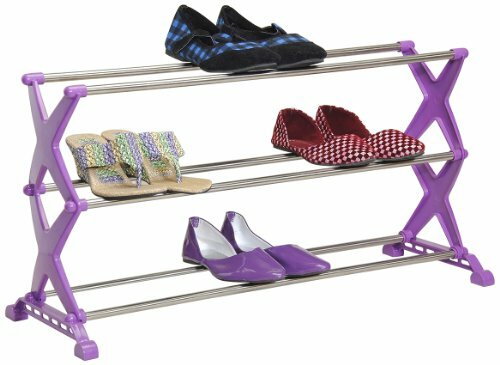 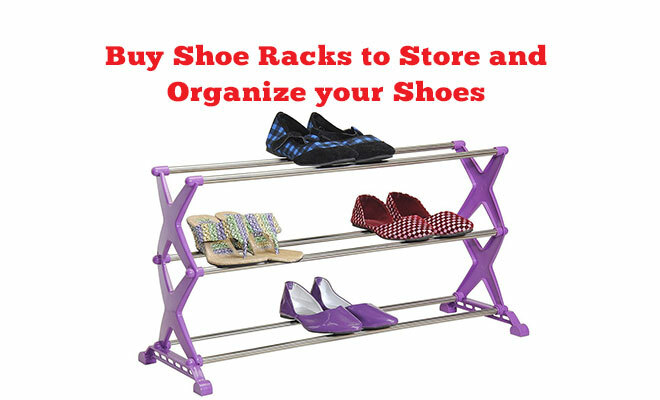 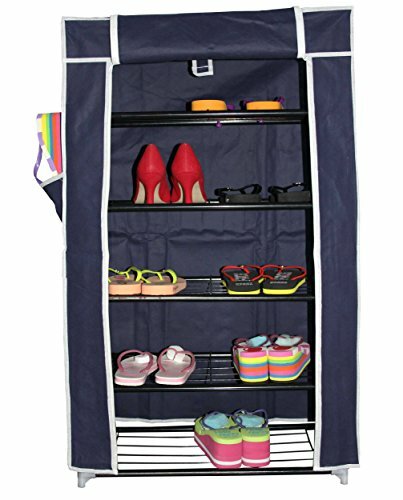 Well, We can buy shoe racks, Designed especially for storing your shoes that will give your place an organized look!